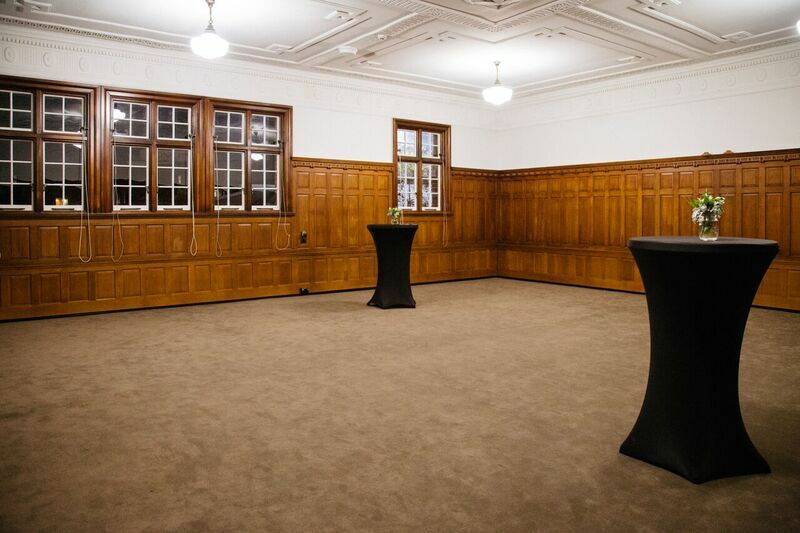 The Orange is a large versatile space offering the opportunity to suit your event needs, while also boasting the historic brickwork walls and exposed wooden beams in the open roof. This space, featuring significant French windows that span the entire length of the room, ensures not just natural light but access to a stunning courtyard. The original wooden floor is also a sprung dance floor. The Orange is the perfect space for you to host lunches, dinners, cocktail parties, pop ups, photo shoots, filming, weddingsand memorial services. 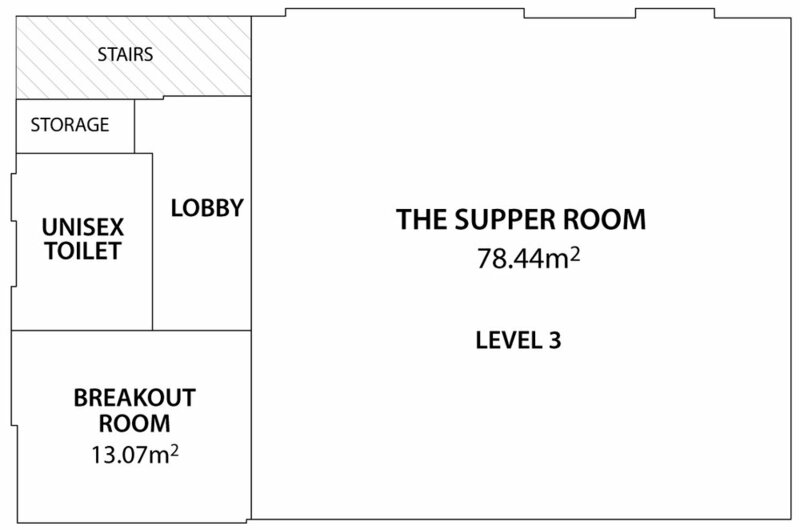 The Supper Room is an intimate and tranquil space with high ceilings and views back into the Ballroom. A wonderfully intimate space, with soft lighting that fill the room with a sense of calm and tranquility. The Supper Room is the perfect venue for meetings, break outs, team building, cocktails and intimate banquet dining or wedding receptions.